It’s hard to believe that we are talking about ticks and mosquitoes when we just received 8 inches of snow but on January 15th we began Pre-Season Renewals for our previous customers and are offering our early season specials to new customers. It’s an early start, but with the record-breaking rains we had over the past year, it’s important to get an early start with tick and mosquito spraying. There will certainly be an early mosquito bloom once temperatures start to rise above 50 degrees. There’s also the misconception that ticks lay dormant in the winter, they have an ‘antifreeze’ in their body so that they can survive the cold and you can be sure they will be out in full force when you head back to your backyard. Spraying your yard early will prevent these pests from becoming a bigger problem later in the year. 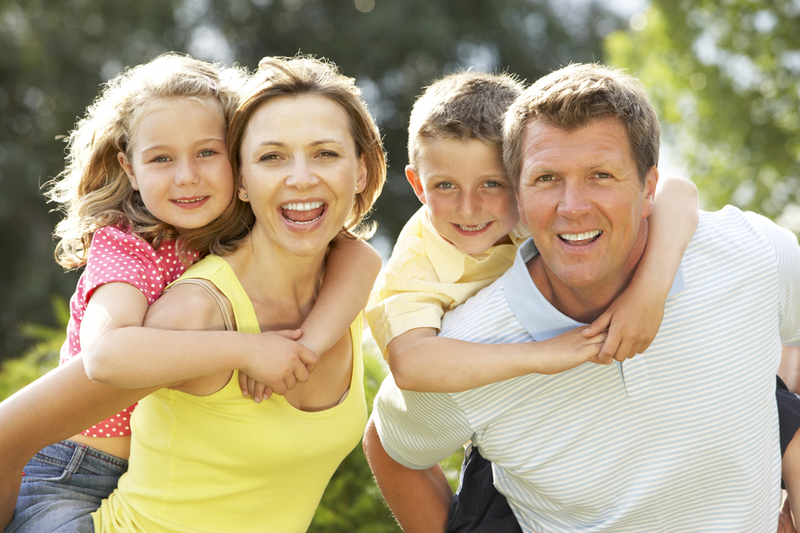 You want to be able to enjoy your yard, spend time outside with your family without the threat of an insect bite, so right now is the best time to take action. To protecting your yard against Ticks and Mosquitoes. 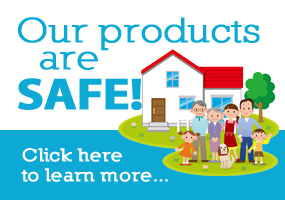 To protecting you and your family against the disease that these insects carry. To keeping you updated on the latest news when it comes to these insects. To keeping your big party of the year Mosquito and Tick free, just call us a couple of weeks before the big bash and we will get a technician out there that week. 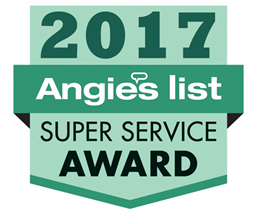 To continue to give you the best service in the industry. Backyard Bug Patrol will kill 80-90% of ticks and mosquitoes in your yard. We value each customer and strive to make sure we do the absolute most to make your experience with us the BEST. If there is ever a question or concern, please call or email us anytime. Right now we are having our Pre-Season Sale. We are offering the following discounts on seasonal plans. 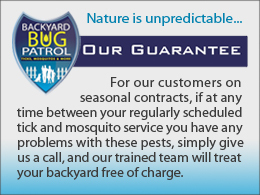 Call us at 800 NO TICKS (703)0621-7116 or send us an email at information@backyardbugpatrol.com.